Join us for our 32nd Annual Golf Classic - Luau at the Links! Tickets include 18 holes of golf, Bloody Mary Bar, Strolling Dinner, and more! 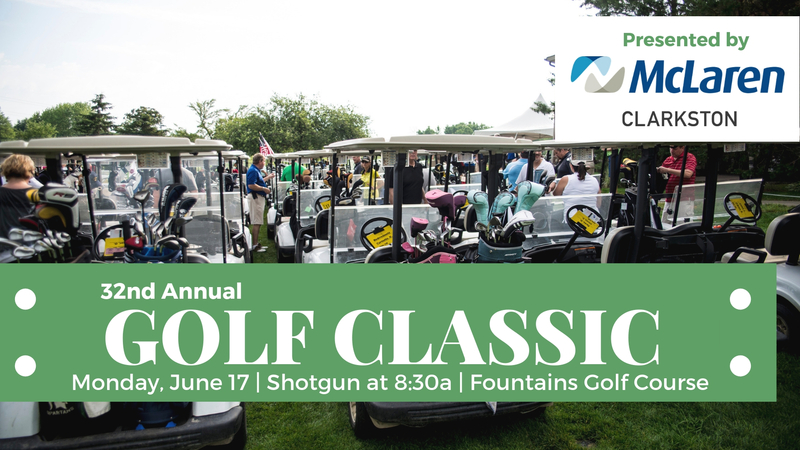 A business to business event featuring 18 holes of golf with a cart, deluxe continental breakfast, bloody mary bar, drinks on the course, hot lunch on the turn, strolling dinner, raffles, silent auction, and open bar after outing!